iMovie is one of my favorite programs in the media center. iMovie is simple, yet versatile — perfect for beginners or anyone looking to make a quick, basic video. The program allows users to organize and trim clips, add transitions and filters, and include audio and sound effects. 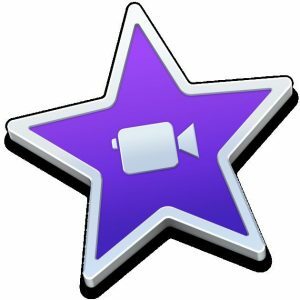 Video editing programs can seem intimidating to those who have never used them before, but there are a plethora of free iMovie tutorials available on the internet in whatever format you prefer. Some of my favorites include this YouTube tutorial and the iMovie category on Wikihow. However, if you need extra guidance on a video project for class, Media Center assistants are always happy to help!